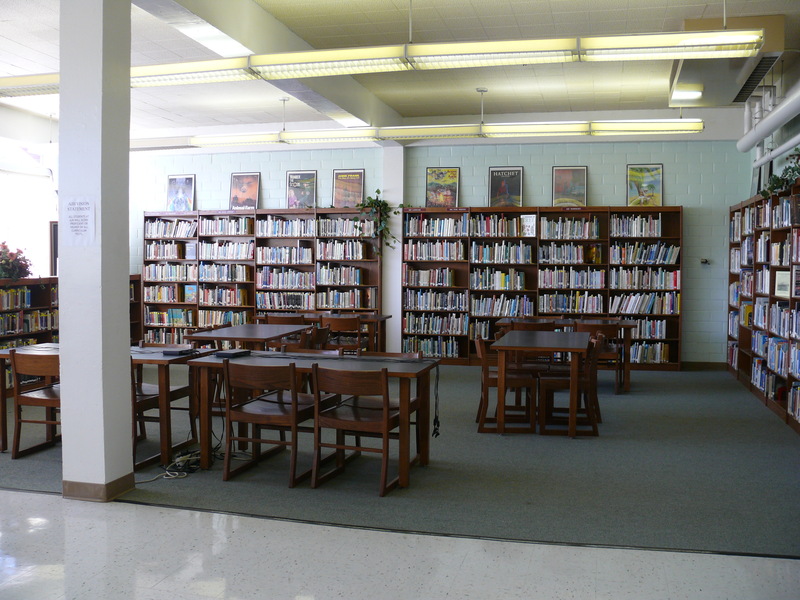 The library media center is open to students and faculty every school day from 7:30 until 3:30. 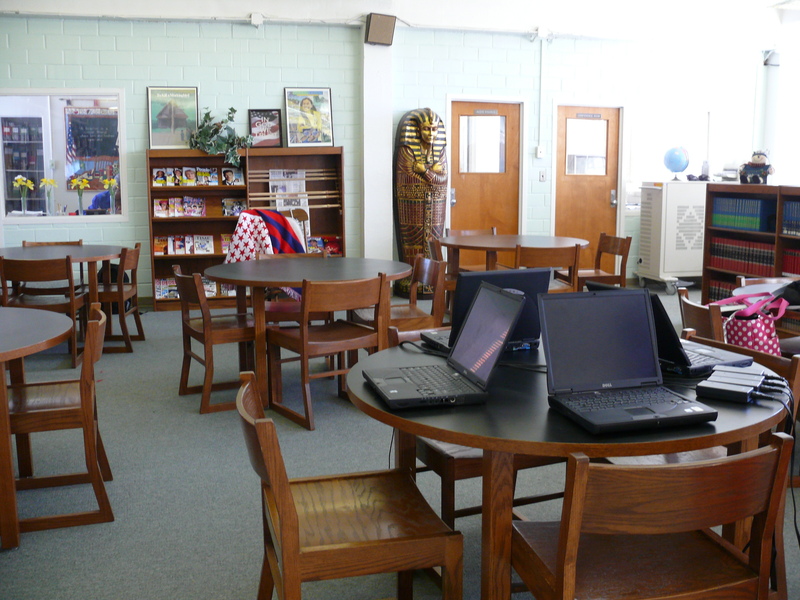 Students are scheduled to visit the library through their Language Arts and Science classes every other week but may visit at any time as long as each student has a pass from a teacher. 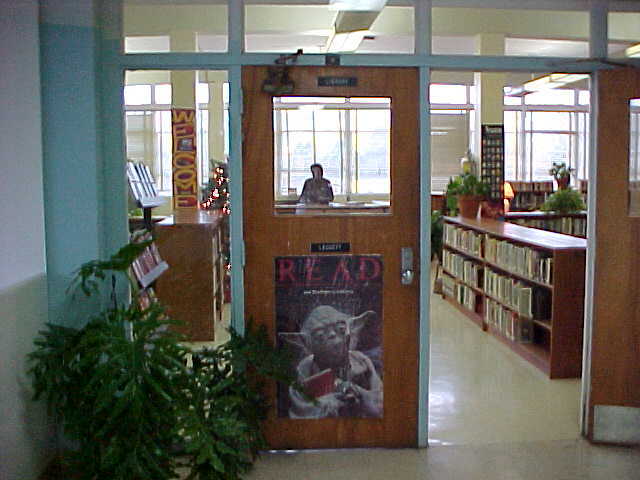 Students may visit the library before school, at break or after school without a pass.